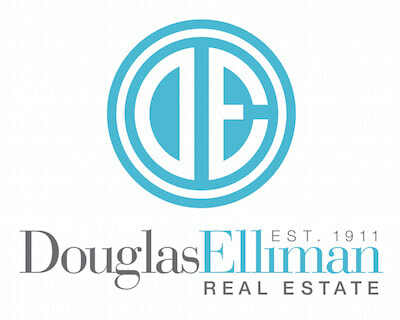 Douglas Elliman’s Noble Black is one of Manhattan’s premier brokers with almost $1 Billion of closed residential real estate transactions in the last 10 years. He is acclaimed for selling Manhattan's most expensive co-op –a $54 million penthouse duplex at 785 Fifth Avenue. Noble is ranked as the 8th top agent in New York City and 44th in the nation by the Wall Street Journal. 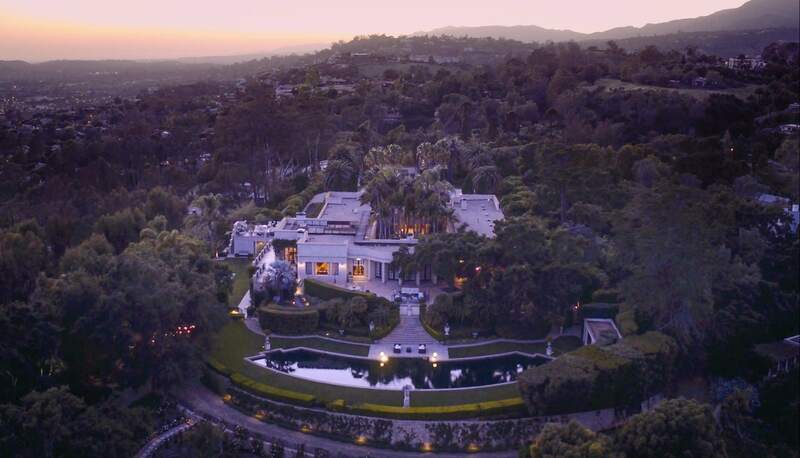 As a renowned top luxury real estate broker, Noble was cited by the Wall Street Journal on an article published on March 15, 2017. 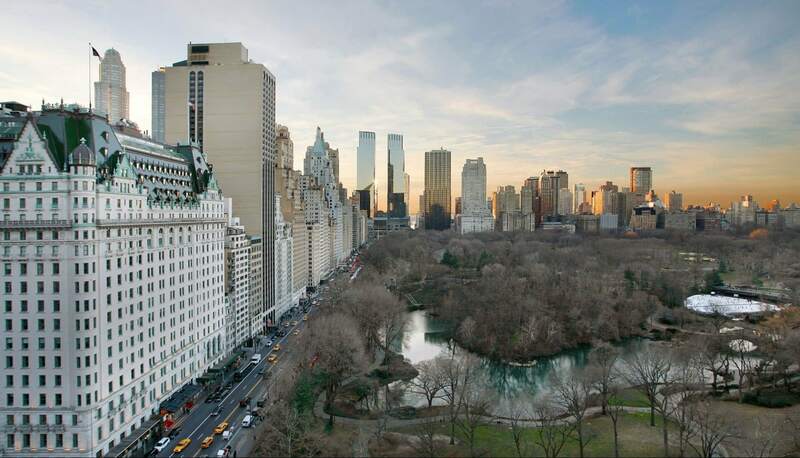 Headlined “Manhattan Residential Real-Estate Market Heats Up,” the post tackles the resurgence of the market, the renewed optimism on the economy along with a surge in stock market wealth, boosting the confidence of cautious buyers in making deals right now rather than later. This remarkable rebound of the Manhattan residential market has even resulted into crowded open houses and an increase in bidding wars. Also based on the report, the number of contracts signed rose 24% in January and 16% in February compared with the same months in 2016, according to figures from Brown Harris Stevens Analytics. Noble already noticed this sharp turn in the market post-election. His team of agents closed $93 million in contracts, including a $25.5 million sale of a duplex penthouse at a new condominium at 10 Sullivan St. in the last quarter of 2016. But as of last week, his group has recorded a total of $99 million in new contracts during the first quarter which according to Noble, is his best start to a year in his 13 years in the business. “People who were sitting back and waiting realized the market wasn’t going any lower…the people who were waiting had no reason to wait any longer,“ he said. 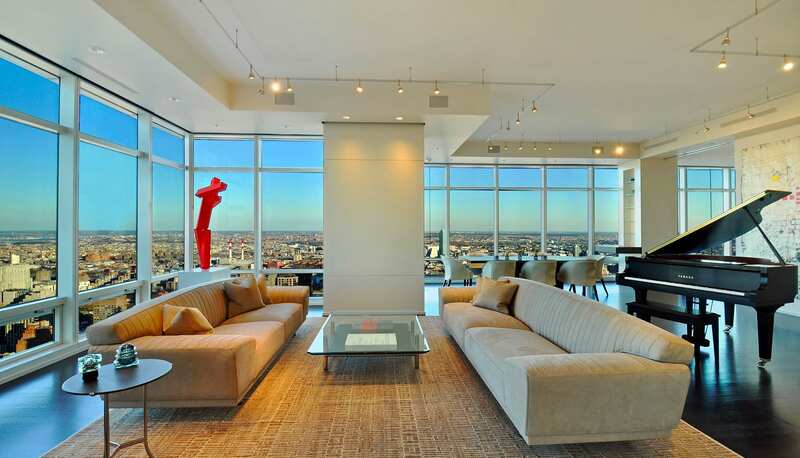 For more information on luxury real estate in New York, click here.